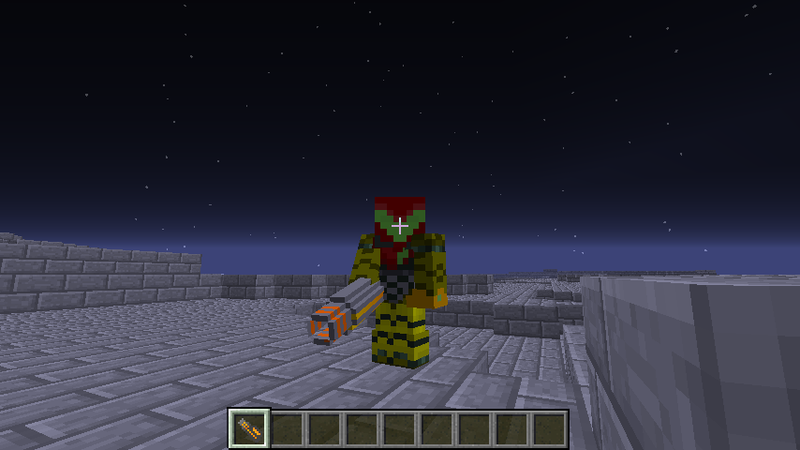 Metroid Cubed is a Mod based on the game Metroid. Includes powerful weapons like the Power Beam, Wave Beam, Nova Beam and more. This mod requires Forge.